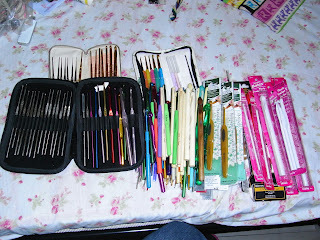 I used to own 14 sets of crochet hooks, consisting of different brands, types, materials and sizes. I used to own .25mm to 19mm. I collected them from 2008 to 2012. I decided to sell and destash my collection, so I would like to share with you my experience with them, and the lesson I learned. 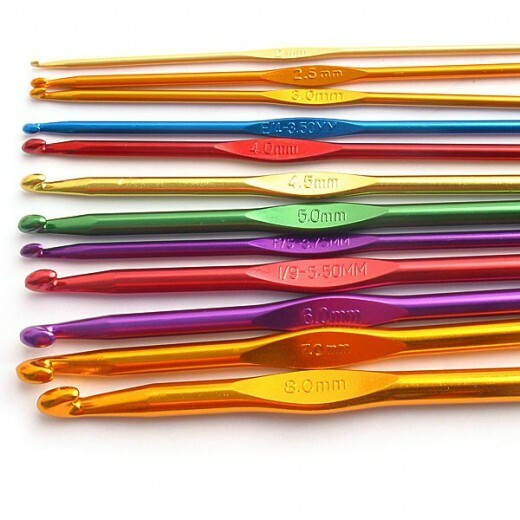 Crochet hooks are available in different sizes, ranging from .65mm to 19mm. There are bigger sizes that are hand carved. 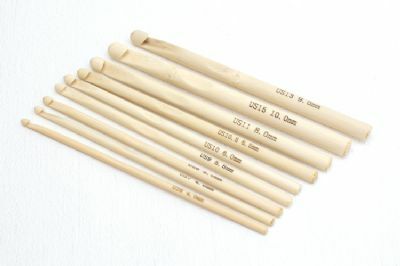 Crochet hooks are commonly made out of steel, aluminum, wood , bamboo or plastic. Aluminum is my favorite. Every brand has their own design and ergonomics. The leading brands are PONY, Susan Bates, BOYE, Clover and Tulip. 1. There will always be favorites..
After testing and trying out different techniques, you will have your favorite yarn types and projects, so this will determine your favorite crochet hooks. My personal favorite are the aluminum ones. 2. You don’t always need a set. A set is good, because it will contain graduating sizes, which are uniform in cut and even color. Some people claim that they are more inspired to work if they have a nice crochet hook set. But after collecting a lot of hook sets, I realized that I don't really need a set, because I don't get to use all the sizes that I own. I always use the 2.5mm and 3.25mm steel ones, and 4.25mm to 5.00mm for the aluminum ones. The other sizes, I use very seldom. I made a note to myself that I should have bought only 4. Nevertheless, a complete set will always come in handy should you try something new . 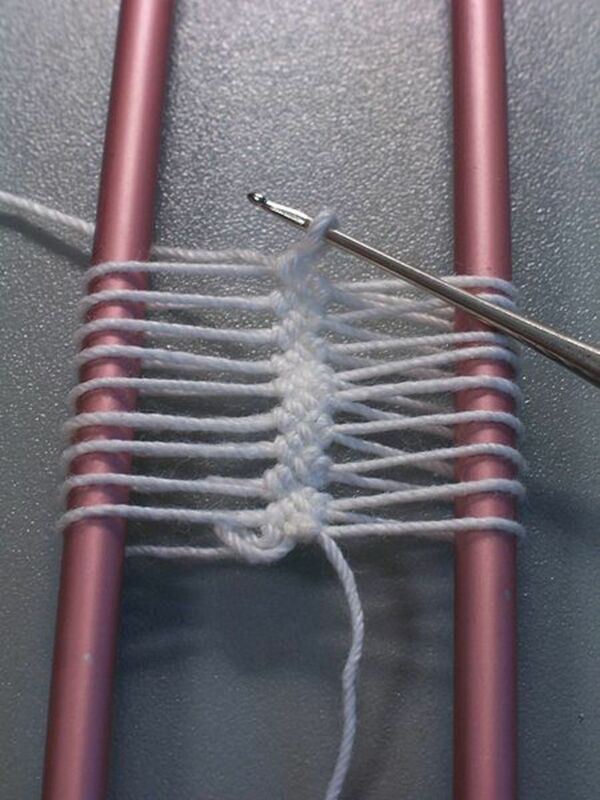 It will alow you to experiment in gauge and change crochet hooks as needed. 3. There is never a complete set , NOT EVER, you will find yourself buying loose crochet hooks outside of your set. 5. 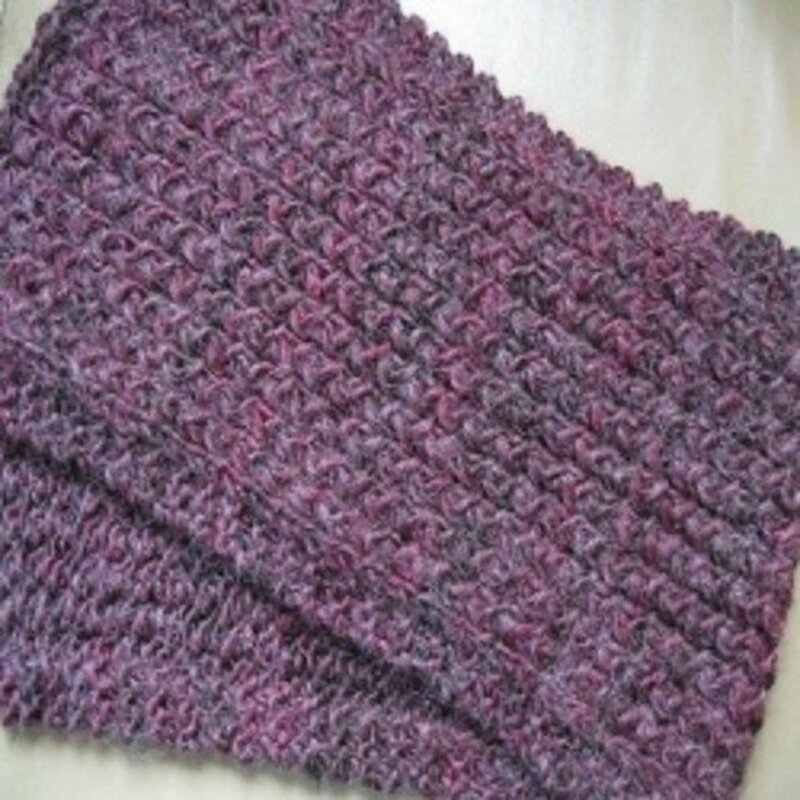 However, you can always use your big crochet hooks over laceweight yarn or crochet thread to achieve that lace effect. I strongly suggest that you test drive the crochet hooks that you are buying. Check first if it feels good in your hands, if you like how it glides on the yarn you are using and if you are comfortable working with it. Not because it's a complete set and they are colorful, doesn't mean it's guaranteed that you will finish all those projects that you have in mind. How many sets or pieces of crochet hooks do you own? I have 6 - 10, well, I teach crochet so I have to have different types handy for my students. How about you? 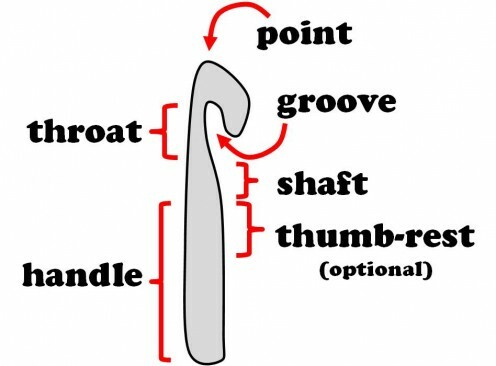 What have you experienced and learned on your recent crochet hooks acquisition trip? Please share your stories on the comments below. Hi Bheng! Great suggestion about using bigger hooks to make a lacy effect! I'm making a bolero for my niece and I'm using that technique you suggested and so far, I'm loving what I see. Great thoughts here. Keep it up! Very interesting hub! 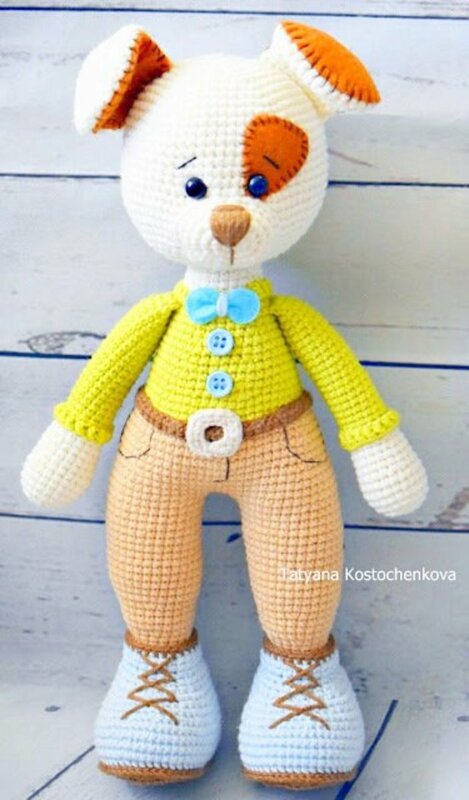 I have been crocheting for about 40 years. I started with Susan Bates aluminum hooks and still use those. But I have to say, after reading your hub, I think I will step out and try a Clover and Tulip. I saw the ones with the comfortable looking handle. 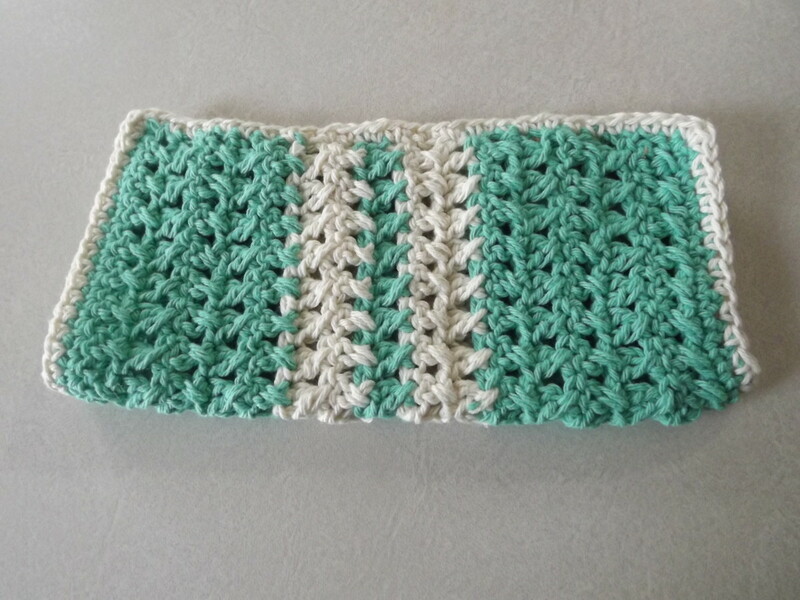 I don't really crochet much with worsted weights. I mostly use steel hooks so there isn't a whole lot to choose from. Most of mine are vintage because I use size 30 and sometimes 80 thread so I use a size 11 and 12 quite a bit and have only found those sizes in vintage steel hooks. 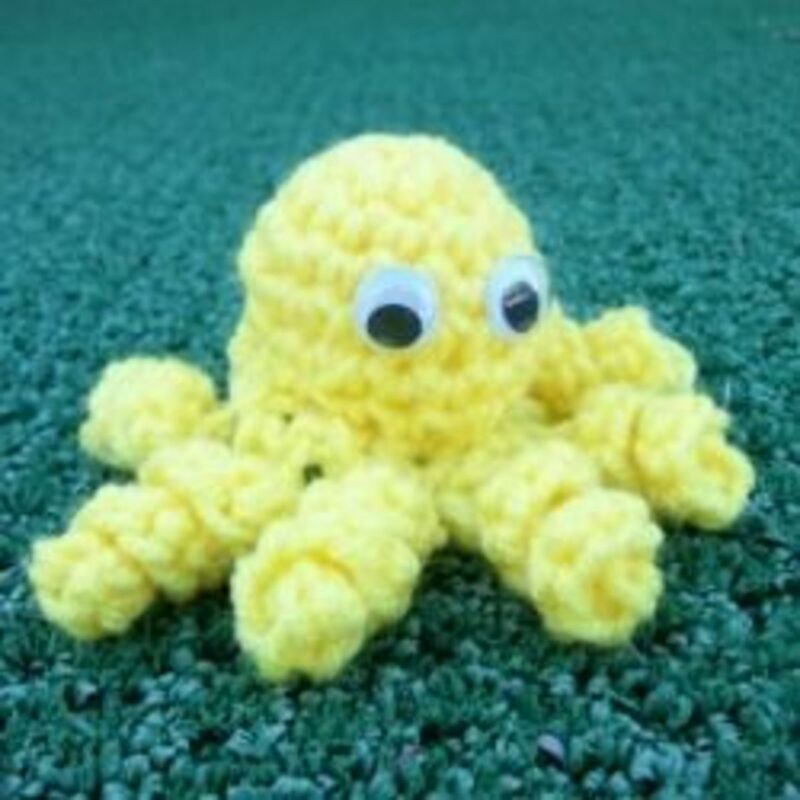 Lately, I am working with a lot of younger women and attending baby showers so I will look for a couple of hooks for baby yarn. I used to work at A.C. Moore and demonstrated using a rosewood hook but I didn't like it. 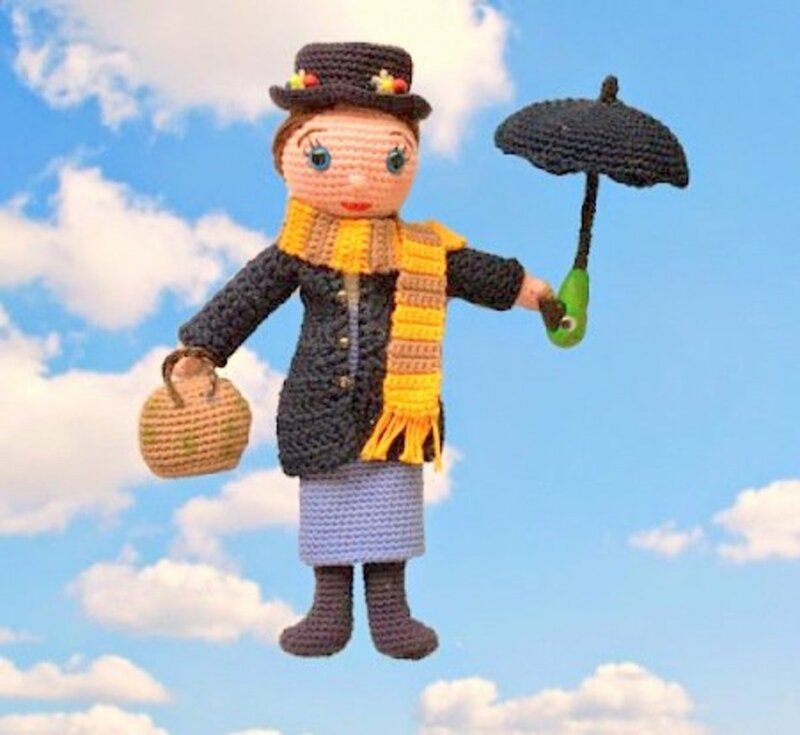 I find I only like bamboo for knitting and then only with certain yarns.